Great things are in store this year, as we continue redeveloping our estate vineyard at CheckMate and finalize construction of our new hospitality centre. Matched with our wines, the estate vineyard and winery will provide unforgettable visitor experiences. We will also be releasing new vintages of Chardonnays and Merlots this year, starting with our membership offering in the spring. We are excited about the future, as we build on the foundations laid since our first vintage and see meticulous planning in the vineyard and winery come to fruition. 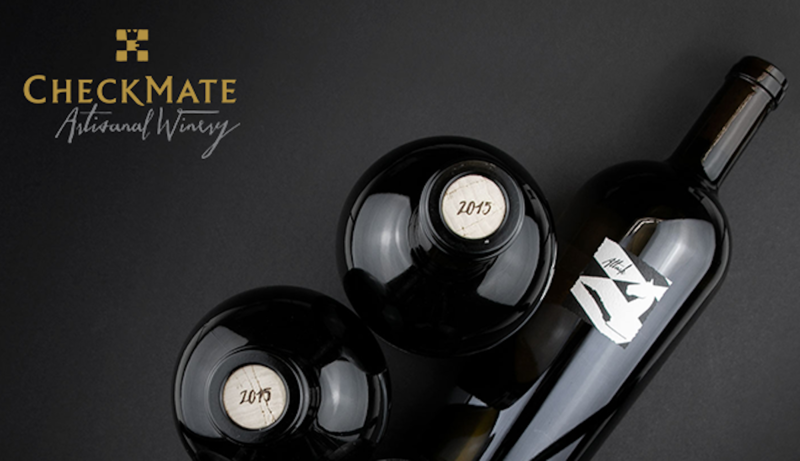 Enjoy priority access to our wines with two curated shipments each year, handpicked by winemaker Phil McGahan. Our spring shipment will include new release of our remaining 2015 Chardonnays and soon to be released 2015 Merlots. With the opening of our new hospitality centre, members will enjoy additional experience options and benefits. 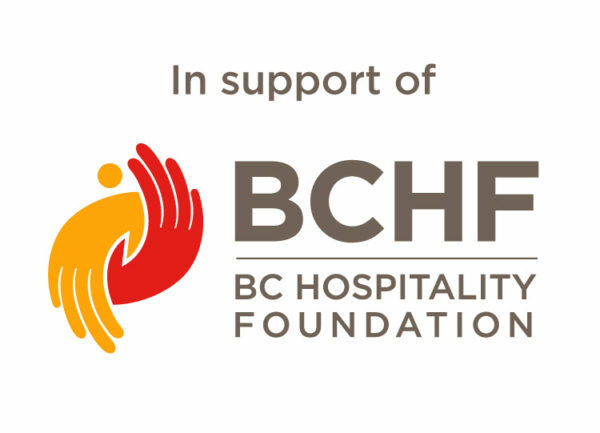 Join us in 2019 to launch this premier wine destination in the South Okanagan Valley. Few cases remain, before our acclaimed Knight’s Challenge and Opening Gambit move into our library. 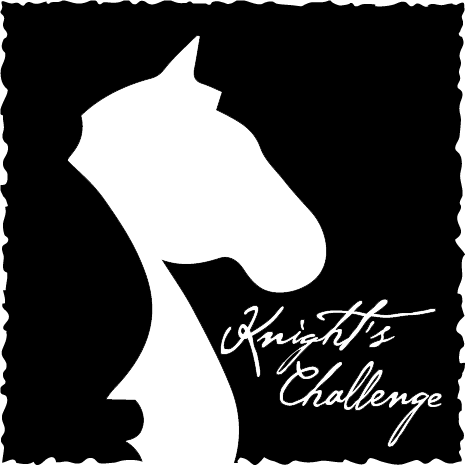 2014 Knight’s Challenge is a classic Chardonnay with ripe fruit notes and lush texture. 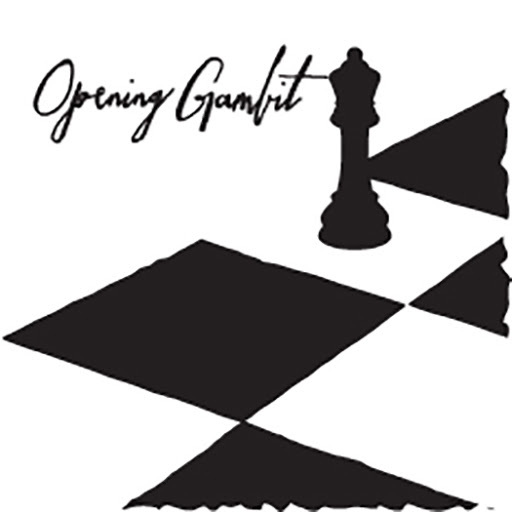 2013 Opening Gambit Merlot has an elegant nose of black fruits with creamy undertones. The year is off to a great start, with Chris Waters of Vines Magazine and Waters & Wine reviewing our 2015 Chardonnays and 2014 Merlots. Visit year-round. Tastings are available Monday – Friday from 10:00am – 4:00pm, or by appointment during the winter season. Courtesy of CheckMate Artisanal Winery.